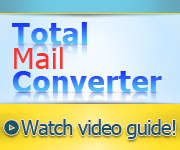 Total Mail Converter is the fastest-working and user-friendliest application to convert MSG to RTF. The program has a robust user interface, and it takes just a brief look at it to understand how to handle the program. All menus, options and buttons are readily observable, so you will be confident with the converter after just one session. 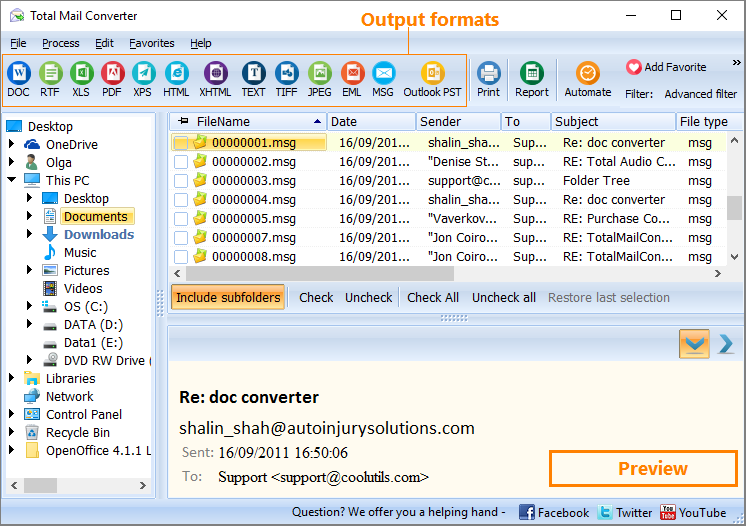 Total Mail Converter supports all email Clients, and it converts MSG files to RTF, TXT, TIFF, PDF, HTML, and DOC. In other words, you can save your messages in RTF or any of the target formats mentioned above. This can be very handy for those receiving and sending scores of business messages every day. The program saves you the hard time of fumbling for your needed message. You can save them in RTF and align them as you see fit. Converting MSG to RTF is an easy game. 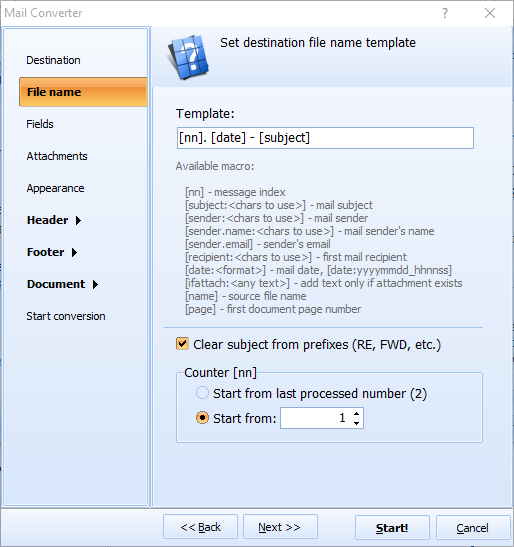 Run the converter and select the folder with MSG files. Then check the files that you wish to convert. You can either check them optionally or all of them at once by aid of batch function. Top check-mark all the files contained in the folder, click Check All. Then select RTF. The Wizard will help you with the rest of the procedure. Here you can select fields to export: Sender, Recipient, Date, Body or Subject. You can also deal with your attached files in the same way. Specify your destination folder, so that you can find your converted emails any time. When you have made your settings, click Start to finish the process. 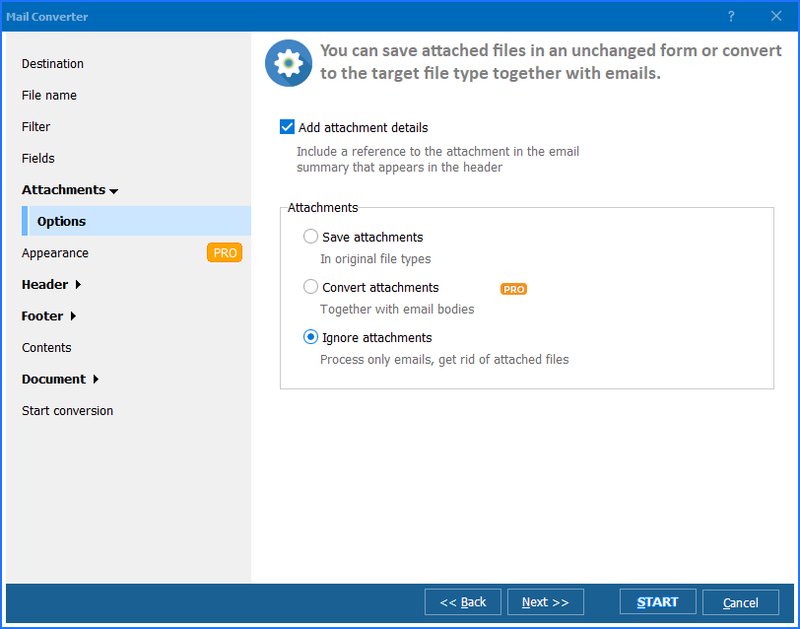 This mail converter will convert files in batch almost as fast as one file. Total Mail Converter permits you to convert emails to RTF right from the desktop. It integrates into the Windows right-click menu. All you need to do is right-click on a message and choose Convert to. This MSG Converter also features command line support. This function permits you to launch the utility from within other programs. The tool is available for online download. You can download the 30-day demo version and convert mail to RTF right now. Just see how easy it is! No special knowledge or background required! 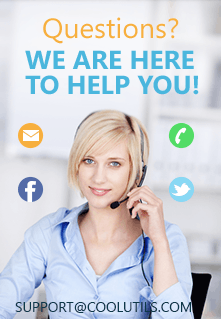 Registered users will enjoy free tech support and upgrades.